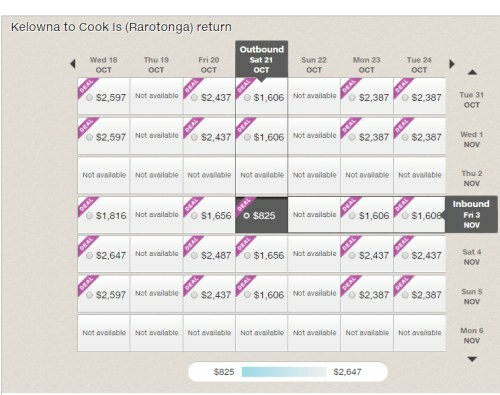 Air New Zealand has dropped the price of some of their flights from Kelowna to Rarotonga in the Cook Islands (South Pacific) down to $825 CAD roundtrip including taxes. 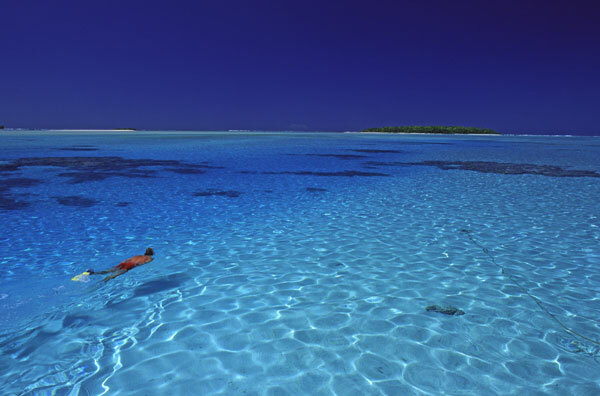 This is about 40% below the typical best prices from Kelowna to the Cook Islands. kelowna, YLW, flight deals, victoria, yyj, air new zealand, pacific islands, rarotonga, cook islands, polynesia or australasia and oceania.